The fastest land mammal on Earth is running the ultimate race - the race for survival. 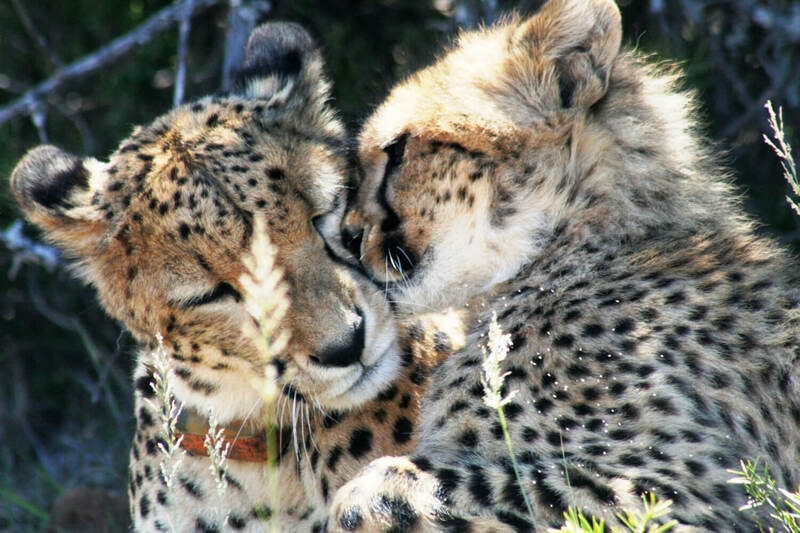 There are only 7,100 highly endangered cheetah known to remain worldwide, with a stronghold in Southern Africa. The population trend is decreasing, mostly due to habitat loss, conflict with farmers and ranchers, competition with other large predators such as lions and the smuggling of cheetah cubs into the illegal exotic pet trade. 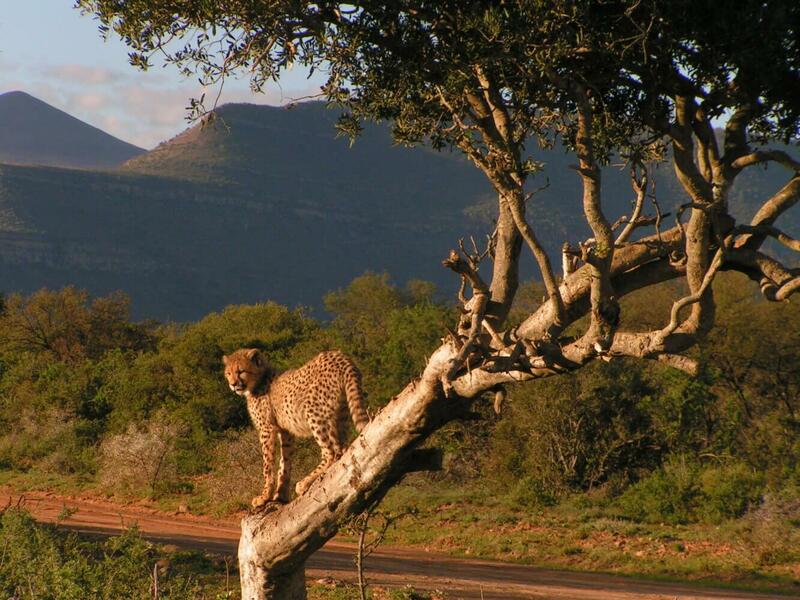 The last wild cheetah in the Karoo was seen in the 1870s. Accused of being a threat to livestock, they were hunted and persecuted across the Eastern Cape to such an extent that they became locally extinct. This lasted until 2004, when Samara made history by reintroducing cheetah as apex predator in the Karoo landscape. Starting with just three individuals, including the iconic Sibella, Samara’s cheetah conservation programme has been a huge success. The Samara cheetah population has flourished to such an extent that offspring born on the property have been made available to other conservation areas, from national parks to private reserves. Crucially, Samara works closely with university departments and conservation bodies to ensure that these highly endangered big cats are given the best chance of survival. Through the Endangered Wildlife Trust’s Cheetah Metapopulation Project, Samara periodically swaps individuals with other reserves. This ensures the long-term viability of the species and the genetic and demographic integrity of the South African population. Through years of research projects, Samara’s cheetah have also contributed to furthering our knowledge of cheetah prey selection patterns, which has been used to produce a model for cheetah carrying capacity guidelines in private reserves. 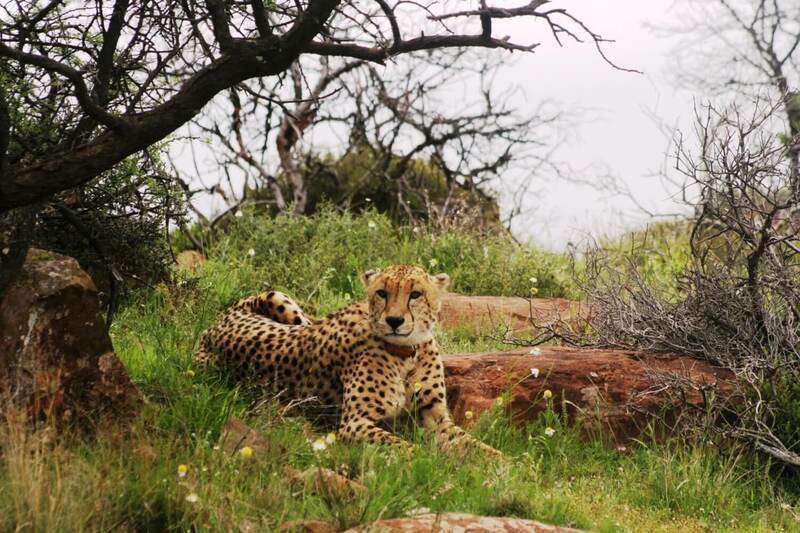 Privileged to be home to the highly endangered cheetah, Samara was also host to a remarkable individual. Her story embodies not only the plight of these incredible cats, but also the immense potential for successful conservation of a species on the precipice of extinction. Want to be the first to hear our cheetah news?